Many businesses need recording controls which can lighten the burden of data protection and PCI DSS compliance. The babelforce platform offers structures which can handle both call recording requirements. Agents can use pause-and-resume recording controls from our babelConnect app, straight from their Help Desk view whilst taking phone payments. When taking the card payment, agents can remain PCI compliant by simply cutting out the part of the call containing sensitive customer data. The audio parts can then be tagged and added to tickets with triggered events, giving a supervisor complete control over management of recordings and improving PCI DSS compliance by de-scoping the payment stage from your contact center. 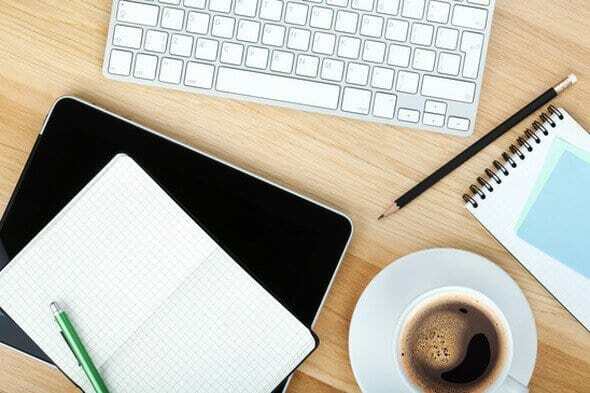 Call recording controls for data protection are completely automated, allowing you to account for any type of data protection legislation relating to your telephony service. 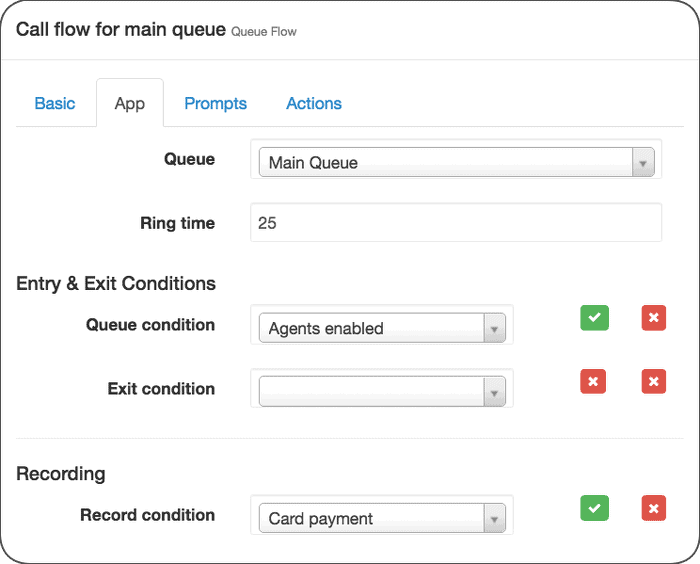 Configure queueing applications to automatically record based on certain conditions. These conditions can be tested from the caller’s input in an IVR menu, for example when asked if they would like to opt-out of a recording. Data protection laws vary dependant on territory. Even within Europe, there exist dozens of different national implementations of the 1995 EC Data Protection Directive. babelforce gives you the flexibility to roll out complex contact center deployments abroad without having to worry about compliance issues. Scale quickly, and Go Global.